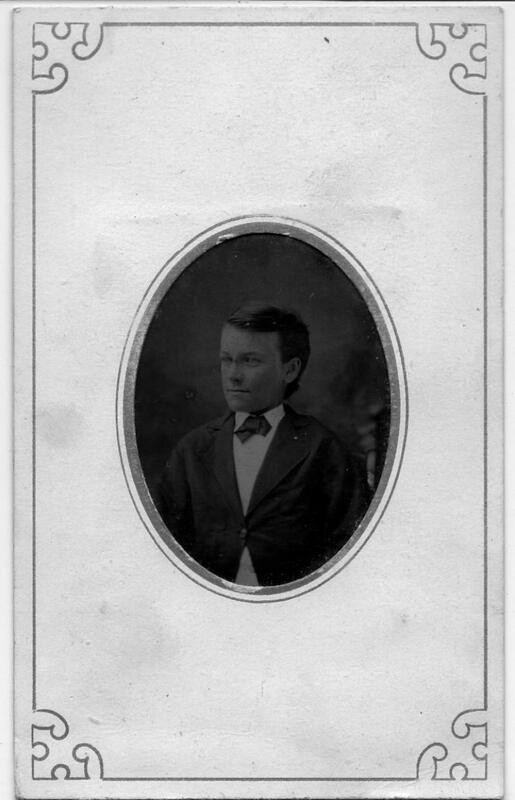 Comments: Fred Fearson (Nee: ) | MD United States | 1851-1900 | Comments: This is in a photo album that was given to my ancestor Sarah A. Mattingly in 1879 in Baltimore, Maryland. I believe this may be her first cousin. Her mother was Eleanor Ann Fearson Mattingly.